n his 35 years of buying, selling and leasing rental properties in southern Maine, Michael Drinan has never seen higher demand for apartments in Greater Portland. Drinan acknowledges that increased demand and limited supply are driving up rental prices and forcing prospective tenants to compete for apartments throughout the region. 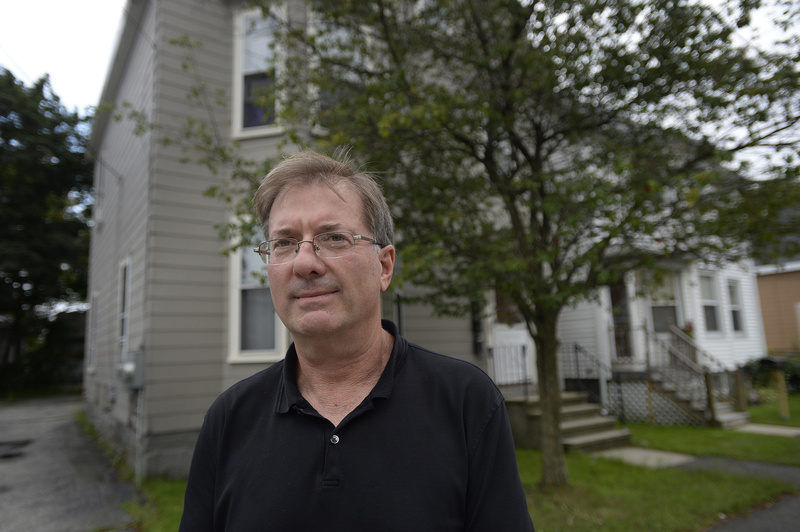 That being said, Drinan, who operates Drinan Properties on Ocean Street, in the heart of South Portland’s Knightville neighborhood, said he believes landlords have certain obligations to their tenants, and tenants should expect to get their money’s worth. Smart landlords do what they can to find and keep good tenants, he said, so raising rents without cause or careful consideration is unwise. Drinan, who lives in Cape Elizabeth, owns several apartment buildings in Portland and South Portland, and his company manages house, condominium and apartment rentals for other property owners. Paint and other supplies sit in a vacant apartment being renovated in one of Mike Drinan’s apartment buildings in South Portland. Drinan says the high demand for apartments there, in part because of the spillover from Portland, is providing landlords with the money to update and upgrade their buildings. In his own properties, Drinan doesn’t allow smoking or pets. He also generally avoids college students, although his current “favorite tenants” include graduate students attending the University of New England because they tend to be older, settled and more serious as they study to become pharmacists or physicians. Drinan said he gets and keeps good tenants by doing credit and criminal background checks, and he keeps apartments maintained and periodically updated. It’s an approach that not only justifies charging higher rents, but also maintains property values. The high demand for apartments in South Portland, in part because of the spillover from Portland, also is providing landlords such as Drinan with the ability to update and upgrade. After a long-term tenant left a one-bedroom attic unit in a three-family house on South Portland’s D Street in July, Drinan put $10,000 into the apartment. 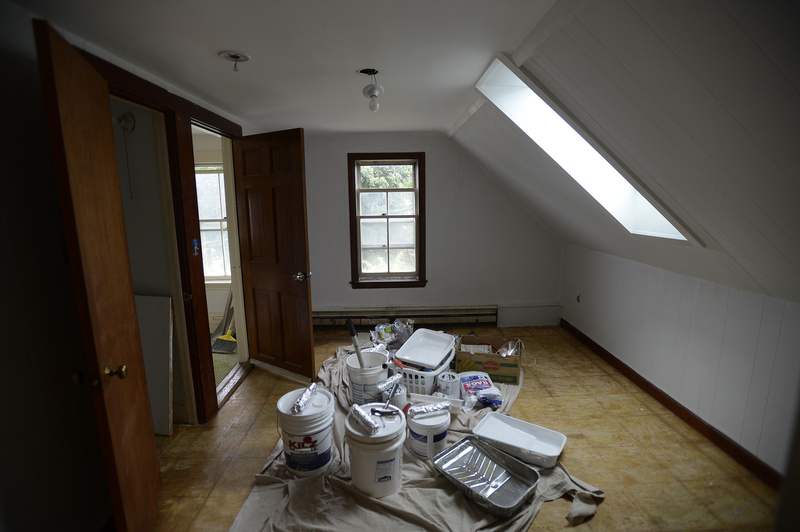 He added three skylights and hardwood floors and renovated the kitchen and bathroom. With those improvements, Drinan expected to increase the rent from $675 to $850 per month, excluding utilities.